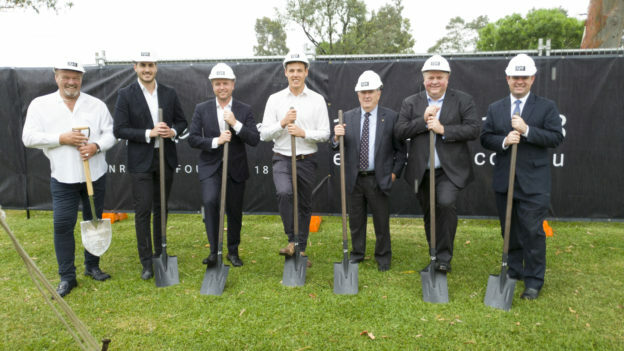 Penrith’s newest property development, CABE’s East Side Quarter (ESQ) broke ground ahead of schedule last month due to outstanding sales success. A record apartment price for Penrith of $950,000 was achieved with the sale of a penthouse style, three bedroom apartment. Director of Residential Project Marketing of Colliers International, Blake Schultze said most purchasers have come from the local Penrith area or the Blue Mountains. “Buyers have been motivated to snap up an apartment as they understand the strong growth potential of Penrith and the western Sydney economy,” he said. A new urban lifestyle village is coming to Penrith with ESQ 1818, the residential quarter of the Penrith Panthers’ Entertainment Precinct, receiving approval for stage one of its $500 million development. The development from Sydney developer CABE will feature 850 apartments plus retail, lake frontage, communal spaces and landscaped boulevards, nature walks and running tracks. 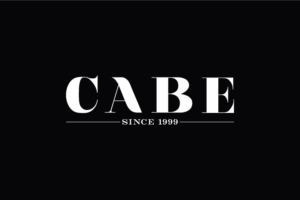 CABE CEO Andrew James said it will be the first of its kind for western Sydney. “ESQ 1818 will become the residential quarter of the Penrith Panthers’ Entertainment Precinct,” he said. 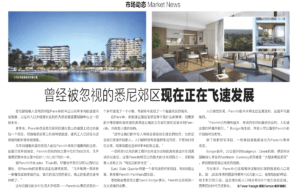 “East Side Quarter references the site location East of the Nepean River and East Side of the Lakefront and Penrith Panthers – creating an important lifestyle activation and connection into the town centre and Riverwalk Link. “The project will create a vibrant urban village on the door steps of the Penrith Panthers’ Entertainment hub.” Mr James said the new development would be of international standard. “ESQ 1818 will offer world class amenities, from the retail and lake frontage to the communal spaces, landscaped boulevards, nature walks and running tracks,” he said. Maintaining space between the buildings means views of the lake and Blue Mountains was essential for the development, with 50 per cent of the site allocated to landscaping, creating a green oasis for residents and the broader public. “The Blue Mountains is a Sydney icon,” Mr James said. “The natural attraction and fantastic backdrop is a direct visual connection to nature. It is our vision to create a village atmosphere bounded by parkland and landscaped boulevards. 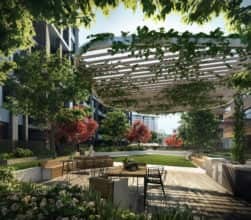 “Our landscape designers, Oculus, known for their work in both Barangaroo and the Central Park Development in Sydney, have been commissioned to realise this vision.” With one, two and three bedroom apartments on offer, the site will provide not only additional homes for the growing region, but a new vibrant and luxurious lifestyle currently missing from Penrith. “We believe space is the ultimate luxury,” Mr James said. “In addition to the amenities this project will deliver in the heart of Penrith’s entertainment precinct, we also have plans for a future eat street as well as resort-style living with wellness retreat, private club, dining and exclusive entertaining areas.” ESQ Stage One is scheduled to launch in the second quarter of 2018. Read the full article here.